Skin problems like breakouts, pimples, dark spots, and dark circles are quite common these days given our hectic lives and the ever-growing pollution. The basic rules to keep these problems at bay include – getting good 8 to 9 hours of sleep, drinking plenty of water and include healthy foods in your daily diet. However, these may not be enough and sometimes you may have to resort to some external solutions. What if we told you that a simple and natural ingredient can help you get rid of all your beauty woes? Sandalwood or Chandanis prized in Ayurveda as an excellent beauty ingredient that is natural, reliable and effective. 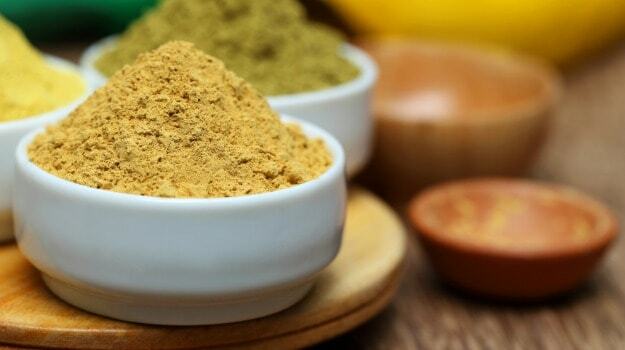 It is usually available as a brown-beige looking smooth powder which is derived from the fragrant wood of the Genus Santalum tree. Sandalwood essential oil is also good for treating various skin ailments. Sandalwood has a wide range of medicinal properties and therefore, it is often used as a home remedy for many skin conditions. Its anti-inflammatory properties help to any kind of burning sensation caused due to acne or sun burn. Sandalwood essential oil can be used to treat insect bites or any other skin wounds. Sandalwood causes coagulation of skin proteins, further protecting your skin from any breakouts, allergies or abrasions. It brings about minor contractions in your soft tissues of the skin and tightens your pores. This is precisely why many facial packs and toners use sandalwood as one of their primary ingredients. Sandalwood has antiseptic properties that prevent pimples, acne and sores from developing. Exposure to dust and dirt can cause bacterial growth on your skin which can further lead to skin problems. Applying sandalwood powder mixed with milk on your face or the affected area can really help. 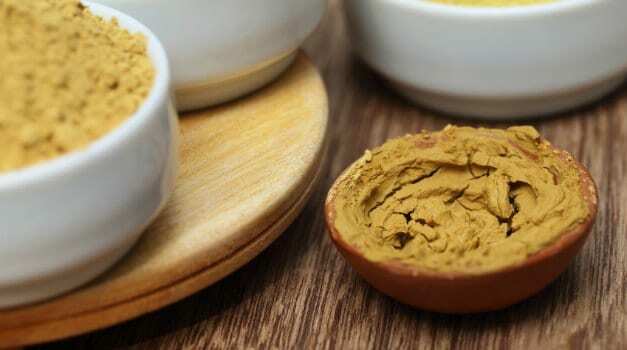 Mix one tablespoon of sandalwood essential oil and a pinch of turmeric and camphor. Apply this face pack, and leave it overnight to get rid of acne, scars and blackheads. You can even make a paste of 1 tablespoon sandalwood powder, 1 teaspoon coconut oil and some lime juice. Apply it on your face and leave it on for half an hour. Later, rinse with lukewarm water and pat dry. Apply sandalwood essential oil on your face and massage gently. Leave it on overnight and wash with lukewarm water the next morning. Mix one tablespoon of cucumber juice, one tablespoon of curd, one teaspoon of honey, some lemon juice and one tablespoon of sandalwood powder to make a face mask. Apply this mask on your face and leave it on for about 15 minutes. This will help in removing sun tan and dark spots. 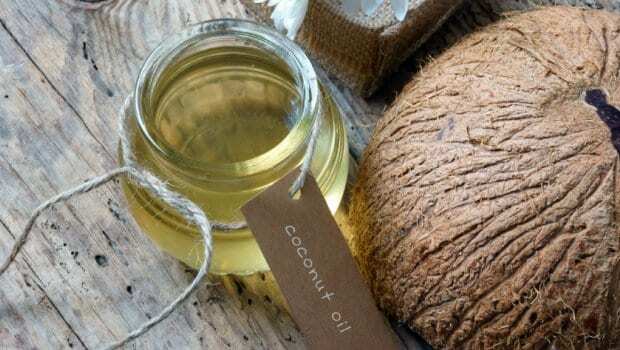 Mix 1 tablespoon of sandalwood powder and coconut oil and massage it on your face and leave it on overnight. With regular usage, the dark spots will vanish. Mix some sandalwood powder with few drops of rose water and apply all over your face. Leave it for half an hour and then wash off with cold water.